Essential oils pack a glorious amount of vitality in their little amber bottles. We can trace the value humans have held for these oils throughout history, including uses in religion, cosmetics, funeral practices and burial customs, trade, medicine and many other areas of life. Extracting oils from plants continues to be recognized and used as an effective life-enhancing support modality to all of mankind. 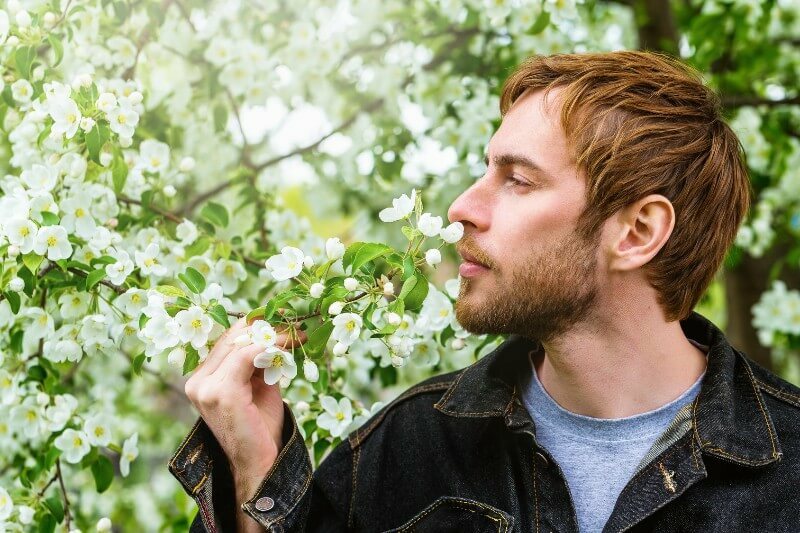 Do we really give our sense of smell enough credit? Do we understand the amazing role it plays within us? Well, let’s see … I mean … smell. 🙂 Let’s get to know our noses a little better first! What are some of your favorite smells and why? You may or may not be clear on why your faves reach your nose more pleasantly than the rest, and that’s OK. Sometimes, we experience only feelings with certain smells whereas other times we may experience memories as well. Smell is often stored in our long-term memory, which can carry with it associations and emotions we may have forgotten about until a certain smell triggers them. The experience may not last long but can pack a lot of power, as I’m sure we have all experienced in one way or another. Like when you’re walking and talking with your friend in the woods one day and the wind picks up and carries the smell of a certain flower or tree or maybe the smell of wet leaves, and, suddenly, you are hardly present with your friend at all. Instead, you are merging with a memory and/or feeling of when you were younger. Maybe this experience is reminding you of a place you once lived in. But before long, you are again with your friend, who is welcoming you back to the present. 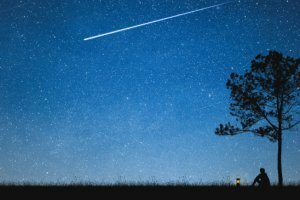 These experiences can feel as if they pop out of nowhere and may call for you to take some time to get readjusted. Autumn is upon us, so here are a few of my faves from the season and to get you in the mood: freshly cut wood, campfires, burning leaves, warmed spiced apple cider, all things pumpkin and wet leaf piles. Here are some other faves: the moment my nose first catches the smell of honeysuckle each year (that’s the start of summer for me, no matter what the calendar says), rain and thunderstorms. I’ll stop there. I’ll never stop if I start on food. Ready for a little science? Let’s let our geek side shine for a moment. 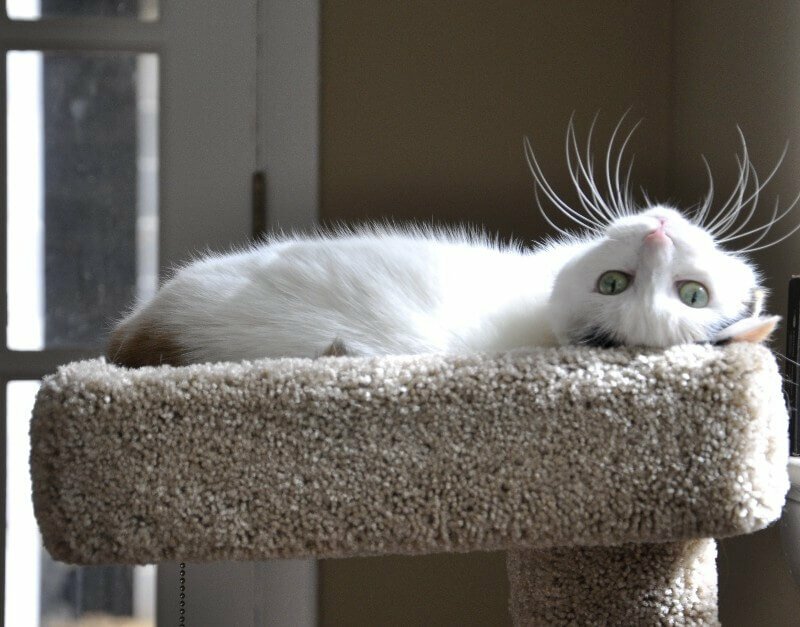 This science is good for animals, too. When animals are looking for security and emotional balancing due to events such as thunderstorms and fireworks, we want to help them. Ditto for when they are in a state in which the nervous system is in a sympathetic state of flight/fight/freeze, which has to do with survival or getting away from a threat. Essential oils are a great way to be able to access some support that directly links to areas of the brain that can aid in emotion and memory through smell. (I do want to caution here that animals, especially cats, are very sensitive, and I suggest you do research and be responsible, even with essential oils. Learn about which essential oils are sensitive to certain animals and learn about dilution. You may wish to seek out guidance from professionals who are trained in using essential oils with animals.) I let the animal tell me which oil is going to offer some comfort. For thunderstorms, for example, I start by testing with grounding oils such as frankincense, patchouli and vetiver. So, one by one, I open the bottles and place them near their nose and read their body language. If their head turns away, mouth closes or they attempt to walk away, then that’s not the one. If they sniff, lick and/or are drawn toward the oil, then that’s a winner. It’s great that we can offer such fast-acting help. It may not mean that all fear is gone, but we are looking for a way in to help the body have the information and support it wants to calm back into the parasympathetic nervous system, in which the animal, in this case, can relax, calm, regulate breathing, slow the heart rate, etc. It is in this state that we are actually coming back into the “being” state and not trying to survive, and this is the state in which healing takes place. This is the state we want to be in normally. The whole industry of essential oils has been having quite a growth spurt. Which means, there are new companies emerging, existing companies expanding and plenty of demand. Most of us have seen the variety of oil diffusers that have landed on the shelves at various stores we may frequent throughout the week, not merely reserved for that special trip to a health food store, as it once was. So what are essential oils and where does a newbie start? For those of you who already have your hands and feet in a drop’s reach of some of the most amazing therapeutic essential oils, read on for helpful tips, blends and recipes. More and more people are choosing to make healthier lifestyle choices. I trust we all want to feel amazing not just within our bodies but within our total existence. I also believe that we want to experience life within an abundant flow of love while trusting that this flow will always be there for us. Many people still don’t know how easy, quick and effective these little rock stars really are. They are making their way into schools and hospitals and growing in credibility across the board because of their effectiveness. I have found essential oils to be another effective tool in bringing us back to Mother Nature and utilizing a more natural, holistic approach to wellness. Diving in to explore these natural resources found in our back yards and around the world, let’s first get the real deal of what an essential oil is. First, we need to know that plants have a defense system, just like we do. Viewing a peppermint leaf under a high enough magnification, we can get a glimpse of the plant’s immune system and see sacs of oil sitting on the leaf. This is a mode of defense to ward off a variety of threats. Essential oils are the volatile aromatic liquids that are distilled from the seeds, bark, stems, roots, flowers and other parts of plants. “Volatile” means they change states at room temperature and dissipate into the air quickly. For example, when we remove the lid from the bottle of an essential oil, we can often experience the aromatic bioavailable compounds right away, as they are able to move quickly through the air to our nose as we breathe them in. We are able to take in the very essence of the plant, which may stimulate an immune response once it reaches our bronchial area and lungs. With the simultaneous interaction with the limbic system, essential oils can offer dynamic support in our daily lives. There are several factors that can affect the many known varieties of volatile compounds. Weather, time, harvest season and method, geographic location and altitude, soil condition, whether fertilizer used is organic or chemical, distillation process, etc. With so many companies out there, and more on the rise, quality is so important. 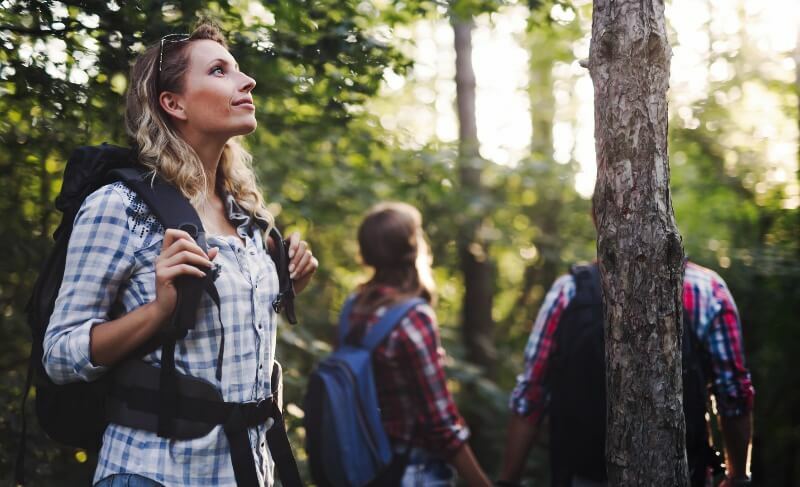 Every step along the way is imperative in keeping the purest state intact as much as possible so as to pass on the therapeutic benefits so many of us are experiencing. The essential oil company I rate above the rest is doTERRA. 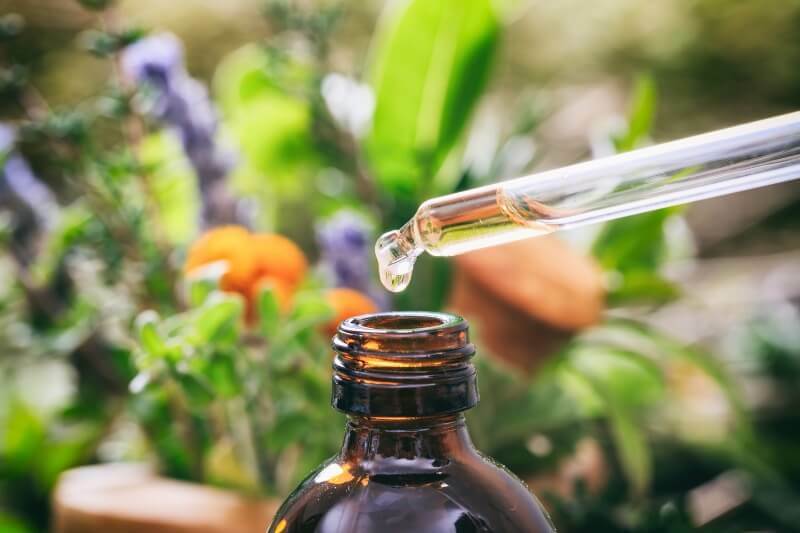 When the essential oil market was affected by unregulated standards that compromised use and benefits, doTERRA stepped up and raised the standard for purity by creating Certified Pure Therapeutic Grade (CPTG) certification. Plants harvested in their natural habitat. Beyond organic, verified pure, free of fillers, pesticides and foreign contaminants. Stringent third-party testing of every batch to ensure powerful benefits without harmful side effects. Let’s get down with some oils here! Let’s explore a few amazing essential oils, their common uses and a few quick tips. All these oils are fantastic in a diffuser, too! Peppermint: Invigorates body, mind and spirit, uplifting, aids in heavy mood, opens airways, helps calm seasonal irritants, calms stomach, helps awaken the joy within. One drop will do ya! One drop is equal to 28 cups of herbal tea! Add to water for a refreshing cool and healthy boost. Add a drop to hands and breathe in slowly and deeply rub remainder on the back of your neck, ears, chest and/or lower back. Add a drop under your tongue or the bottoms of your feet. The bottoms of feet are also great if you don’t fancy the smell of peppermint. Lavender: All things calming in body, encourages emotional truth to be expressed. Place a drop under your tongue, on your temples and/or your back of neck and shoulders. Add one to three drops to water, or you can put a drop or two on your pillowcase before going to bed. Lavender is a popular essential oil, known for its calming effect. Ginger: Calms stomach motion and upset, calls one to be present in life, accountability, take charge, empowers a warrior-like mentality. Ginger may be hot on your skin, so you may want to dilute it with a carrier oil. Ginger adds warmth and circulation when applied to any muscles that want extra attention, add to sparkling water. I love adding ginger and lime essential oils to seltzer for natural refreshing ginger ale. Grapefruit: Encourages love and honor toward and within one’s body. Grapefruit is delicious and refreshing when added to water and smoothies. I always feel lifted off my feet and very refreshed when I use grapefruit. Lemon: Cleansing, disinfectant, helpful for focus and learning, playful and restorative. Add lemon to water or recipes such as dips, dressings and over vegetables. Clove: Benefits tooth and gum health, aids in stimulating the immune support, contributes to the shift from victim patterns of powerlessness and abuse to integrity and boundaries. Apply clove to tooth or gums to promote calm and comfort, and it may also be added to a spray bottle with water to reach the back of your throat for same benefits. Clove may be hot on skin, so you may want to dilute it with a carrier oil. Frankincense: Rejuvenates skin, supports memory, aids in a healthy inflammatory response, enhances other oils when used in combination, promotes raising one’s vibrations and creating new perspectives based on one’s inner truth. Frankincense is considered the “King of All Oils.” Apply frankincense directly to your skin, under tongue, in water, in recipes and any other way you can think of to add this shining star to your everyday routine. You will find yourself shining brighter and brighter, from the inside out! Deanna Husk‘s cat Luna has experienced the benefits of essential oils. Photo credit: Korey Constable. Another example is with my 16-year-old kitty, Luna. I’ve had Luna her whole life, and she’s had no health issues or emergencies. About three years ago, I woke to find her unable to urinate and saw a little bit of blood when she tried. I knew not to waste any time but didn’t yet have my hands on any oils yet. I didn’t want to take her to a vet to get antibiotics if I didn’t have to. My good friend made a blend for me, and within one hour of applying the oils, Luna was able to start relieving herself and calming down. I continued with the oils, and within a day, she was better, with no recurrence. I do not recall the complete blend she made, but I know it contained frankincense! Aromatic: Breathe in or use a diffuser to clean the air and affect mood. Topical: Oils absorb quickly and circulate throughout the body. Usually apply the oil to the affected area. You may need to dilute it with a carrier oil of coconut or olive oil, but not water, which will intensify it. (Remember, water and oil don’t mix.) The soles of the feet are a great location to apply oil to because this is where the largest and most pores on the body are located. Internal: Add drops to capsules to then take orally, adding drops to water, juice, tea, smoothie or adding a drop under your tongue. This is a common technique for internal support. Dilution is key here. Dilute oils with coconut or olive oil in the ratios of 2:1 or 3:1 for a good rule of thumb. You may want to do a basic skin test. You may want to test first on the inside of the elbow or wrist and check in about one hour for a reaction. Some oils have this caution. Extreme sunburn can occur where photosensitive oils have been applied. Use Care with Eyes, Ears, Etc. Never put oils in the eyes or ear canal. Be careful not to rub your eyes after applying oils as they may burn and cause discomfort. If needed, apply coconut or olive oil but not water. There are a lot of recipes and much guidance available online to get you using essential oils in your favorite dishes. Don’t be scared to give it a try. You can substitute essential oils in place of fresh or dried herbs and spices. Essential oils are much more potent and are very concentrated, so a little drop goes a long way. Some oils are more potent than others, too. I once had to double my tomato sauce recipe because I used one full drop of oregano. Thankfully, I had all the ingredients to tone it down. To get less than one drop out, you can dip a toothpick in the essential oil bottle and then into the sauce and stir to blend it in. If you want more, flip the toothpick and repeat. Oils can be added to smoothies and water, for example, adding a wonderful twist and beneficial boost. You’ll be rocking your day like a superstar! 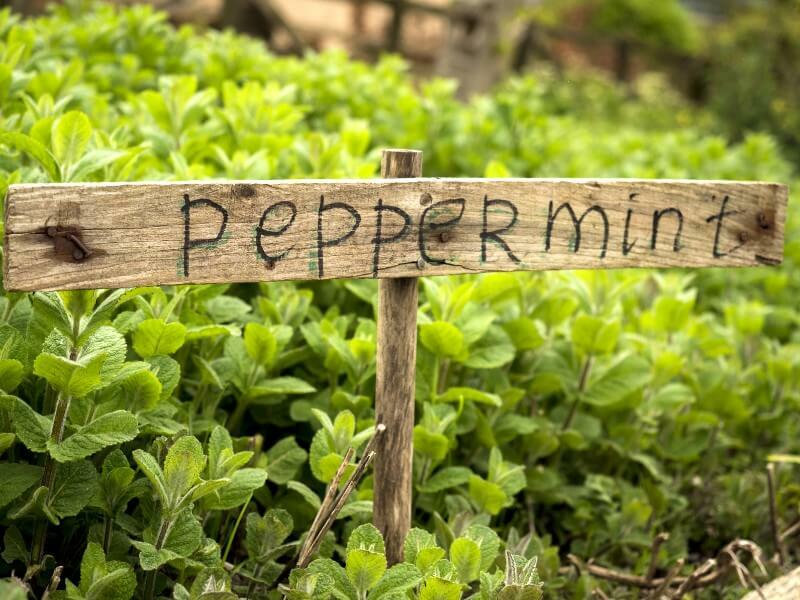 Remember, a single drop of peppermint is equivalent to 28 cups of herbal tea! Talk about gaining a spring in your step! 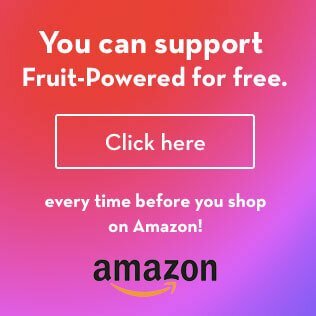 Think of the possibilities, from adding wild orange essential oil to your morning smoothie for a creamsicle flavor and peppermint to your carob or cacao fruit smoothie for a mint-chocolatey pick-me-up that’s natural and supercharged to even adding cinnamon to your freshly sliced, blended or juiced apples. 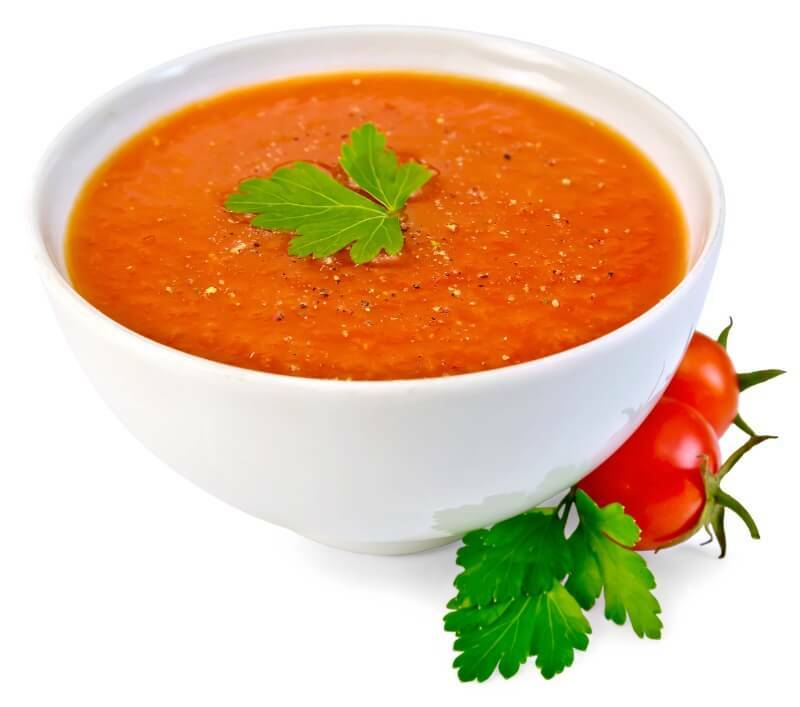 Modern Essentials Book by Aroma Tools is credited for the following oil descriptions and Creamy, Creamless Raw Tomato Soup recipe. Essential oils may be added to recipes such as this bowl of tomato soup. Place the tomatoes, water, garlic, onion powder and salt in a blender and blend until smooth. Add the avocado and olive oil (optional), and blend again until smooth. Pour the soup into a ceramic or wooden bowl, and add basil oil, stirring to combine. For a chilled soup, refrigerate for two hours. 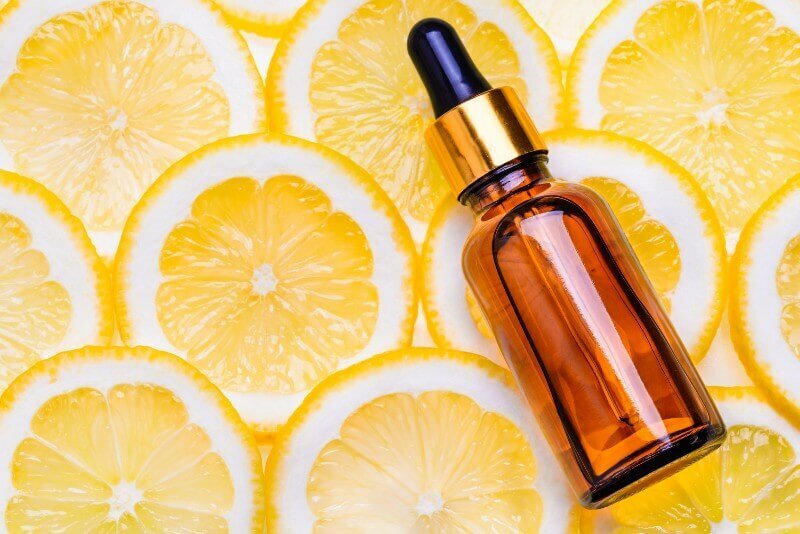 8 drops of any citrus oil of your choice. Use lemon, lime, grapefruit, wild orange or a combination. Add vinegar, water and essential oil(s) to spray bottle and shake. 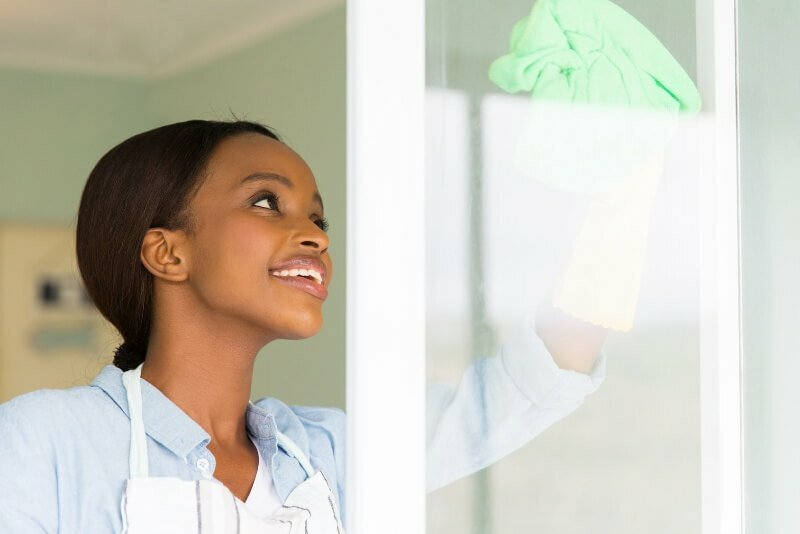 You are ready to clean! Apply to chest and back of knees. Apply to chest and back of neck. Diffusing is an easy way to get CPTG essential oils in the air. 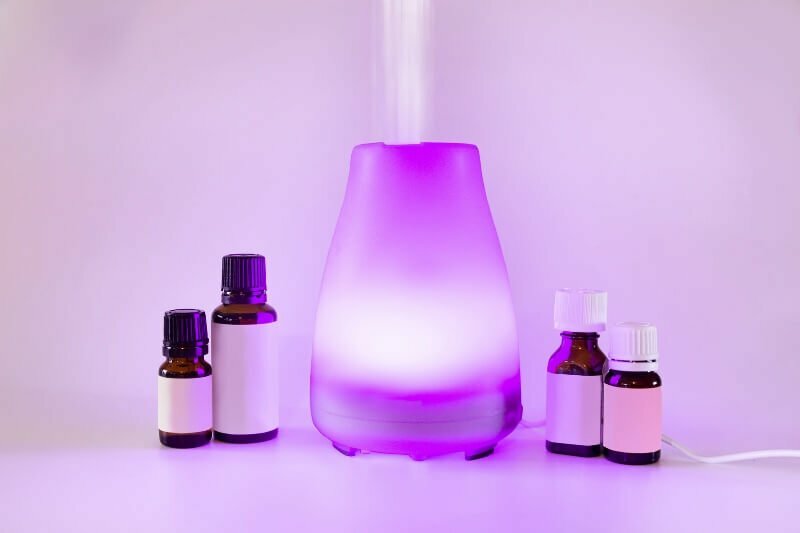 The most common diffusers on the shelves are the ultrasonic diffusers that use water and ultrasonic vibrations to disperse a cool mist to carry the essential oils on the fine water vapor. This method allows the oils to remain suspended in the room for several hours to improve quality and freshness. And what a delight the aromas are! There are many different types and styles of diffusers on the market. They offer a range of options such as auto shutoff, colored night lights, multiple running times, room-size recommendations and warnings for low water. I recommend shopping around and reading reviews to get feedback from customers on quality, for example. A diffuser such as this one, lighted up in purple, is a way to spread essential oils throughout a room. Do you have a diffuser? If not, I highly recommend getting your hands on one! They are wonderful and provide great benefits for the whole family. If you have one already, let’s plug those babies in and get things moving with some fabulous blends that will please the body, mind and spirit! Have fun and customize to your liking. Get started with the following two recipes! Check out Deanna Husk’s transformation story! 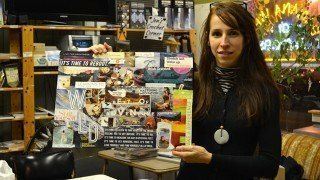 Check out Deanna Husk’s story “Use Vision Boarding to Help Manifest What You Want”! Deanna Husk is a certified shiatsu practitioner, certified classical yoga teacher, reiki practitioner and essential oil wellness advocate. 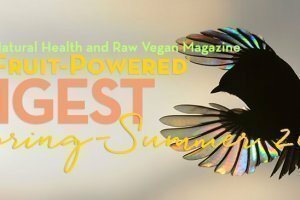 She took the reigns of her own health and healing in 2001, when it became her purpose to understand the role she plays in having a healthy relationship with her body and mind. 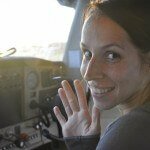 Deanna has been thriving on a high-raw vegan lifestyle since 2009.